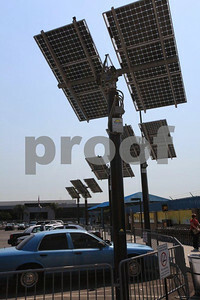 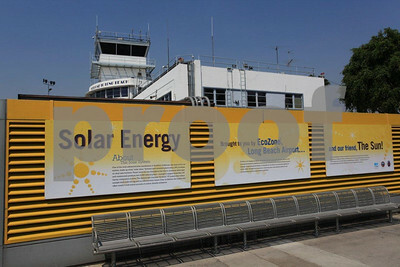 Six "solar trees" generate 6,000 watts daily for the Long Beach, CA airport. 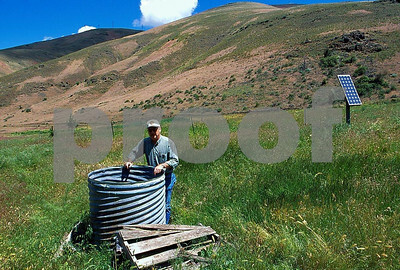 Solar powered pump for watering cattle in eastern WA as a means to save river water for salmon recovery. 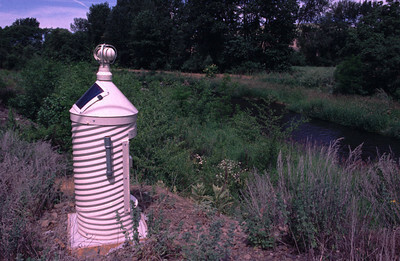 Solar powered stream gage on a river in eastern WA. 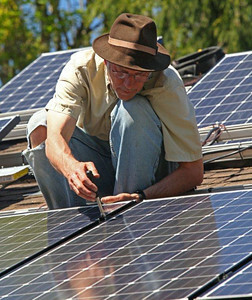 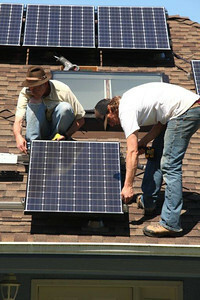 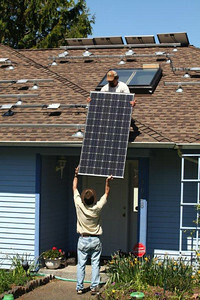 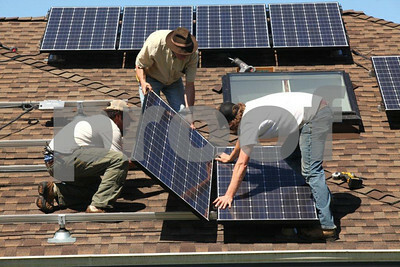 Solar panel installation on single family residential home in Washington State. 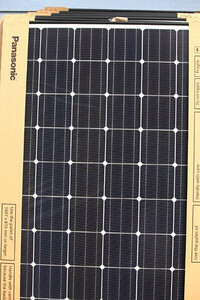 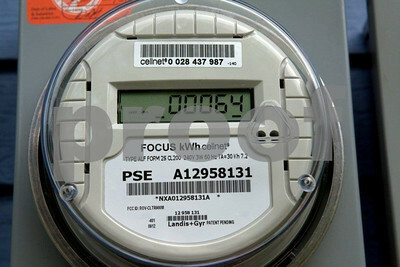 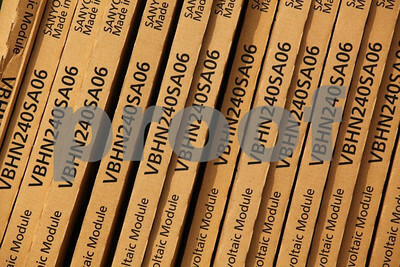 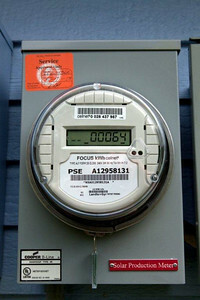 Meter to measure solar power generated. 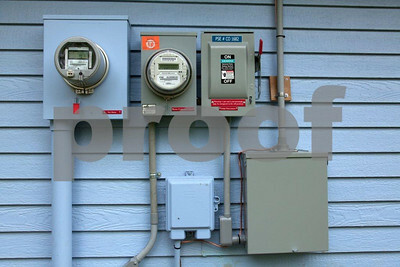 Meters installed after 30 solar panels were installed on home residence tracks electricity generated. 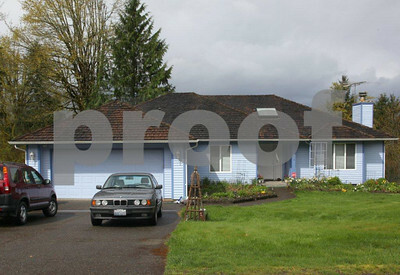 The first in time series showing a 19-year old cedar shake roof in need of replacement. 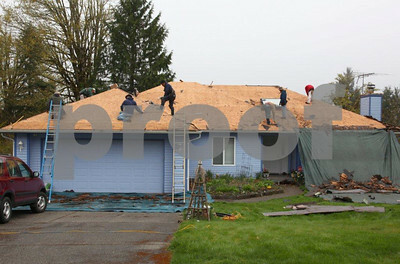 The second in a time series showing the removal of the 19-year old cedar shake roof. 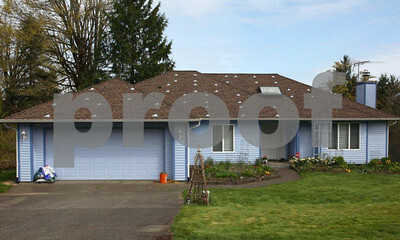 The third in a time series showing the new roof with solar panel mounts installed. 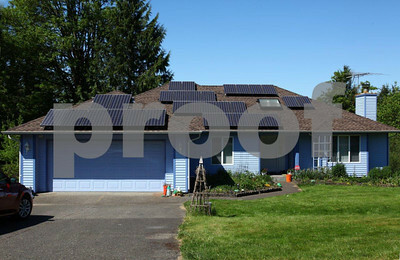 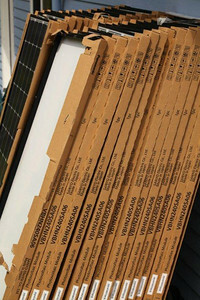 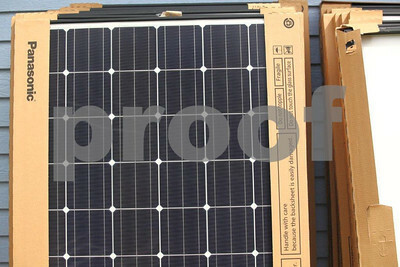 The fourth and last in a time series showing 30 solar panels installed on a family residence.